These are the commands that I used to install LAMP stack. sudo apt-get install mysql-client mysql-server _ Here I had to give the root password to the installation. Very Important step. Skipped the hardening part. Here there was an issue with php7.2mcrypt, so removed that and installed the rest. Well did manage to get the whole thing going. This is a video of my review of this awesome software that I use as a Windows Explorer replacement. FreeCommander XE is a great GTD software. I have replaced my default file explorer with this, as a result of which I have been able to improve my productivity and efficiency. Think of it as a file explorer, program launcher, file manager and even FTP client, all in one. In addition you have filters to home on to the sub set of files that you are interested in. An awesome program, which I have been using for more than 3 years and am thankful to. The link for the FreeCommander XE software is here. This is a great site for the favicon generator for any site. It can also be used for the desktop icons both 32×32 and 48×48. 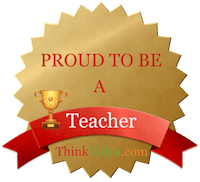 If HTML is just markup then it is as good a format for resume as any other, rather better. Why? Because you can have the same content shown in various formats, content remaining the same, using CSS. It also gets very flexible since some areas can be commented out as per our job application. I use Dropbox extensively and I have 52 GB storage available there. (Thanks to my Samsung Note 2 purchase). But using it along with my Yahoo mail makes it simply awesome. All my important communications like my Insurance Premiums, Bill alerts etc generally come to my inbox and all I have to do is to download it into the Dropbox and it is available to all my devices/computers including my Samsung/Blackberry etc. There have been more than one occasion when Dropbox has come to my rescue. At one occasion, I needed a photo for a property related issue, and I was not carrying one. I just pulled it out of the Dropbox, and it save a big deal. Hence, productive. On another occasion my wife forgot to carry her Photo ID proof while travelling on a flight. Dropbox came to my rescue there too. I had gone to the bank regarding my home loan, inspite of all documents, they wanted to see a particular file reference. Fortunately, I had just made a copy of all important documents and kept it in the Dropbox. And I was able to pull it out and show it to the bank officials, saving me a full trip and a day. I was searching for a method to put two A5 size image into one A4 size page to get it printed in the wonderful site ‘printvenue.com’. 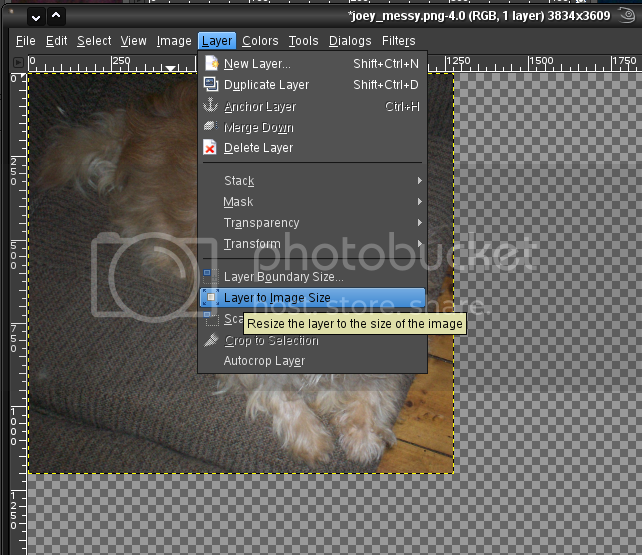 I was wondering if there was a way to use Gimp the free cross-platform and powerful image editor to that. 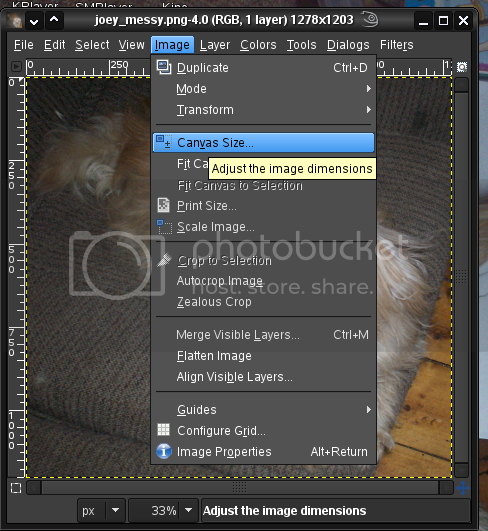 Since not many tutorials are available for Gimp, these nuggets come in very handy. Was answered by Sani in Yahoo Answers – Using Gimp for the editing. 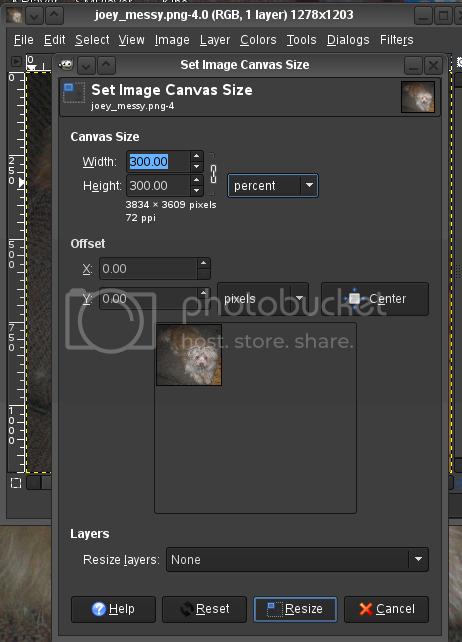 Set the canvas size to MUCH LARGER than you will actually want. The only change that I did from what is mentioned here was that I did the copy of the photo before Step 5. You can get your logo made by professionals but that will cost you some, if you want a real nice one. The alternative is to create your own. That will teach you a lot and it is fun. You can decide on a load of options without have to bother about the cost. 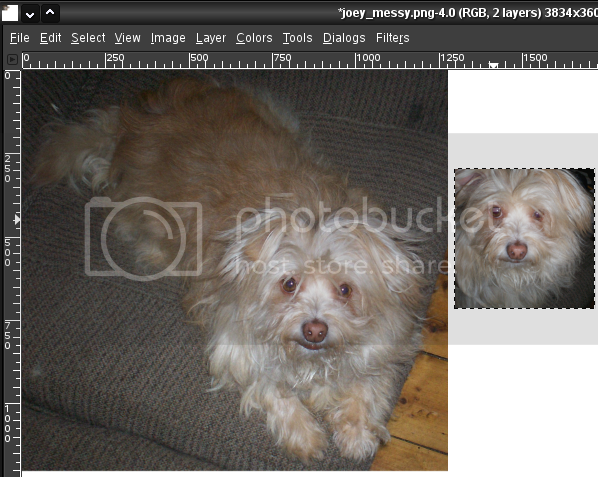 You can use softwares like GIMP/Paint and others, or there are online tools for helping you create one. After checking many sites providing logos and fonts, most of them paid sites, I cam across http://cooltext.com/, a really wonderful site. CoolText a real cool site to make any kind of logos or banners, with effects et al. It also has some great collection of fonts for the adventurous.You can check it out at the following link. The site is beautifully laid out and very nicely presented. Creating what you want is a breeze and you can keep testing a huge number of options and see the live preview of the changes and so create a real nice pieces of art. I have been thinking about creating some tool where I could have a big list of things to do and move it to some boxes as per priority or as per time available or some other manner. Last week I attended a small seminar on Agile methodology, and there I was exposed to the Agile methodologies and also the Kanban Board. And what an eye opener that was. This was the kind of tool I was looking out for. So I went out and got a white board and set out to implement the same. I also did some research and checked out what the Computer had to offer in this space. All of the above tools are good and free with some restrictions and of course premium versions available. I have for the time being settled for Kanbanflow. Of course I will not let go of the white board yet.